Do you find the Feng Shui systems you learnt conflicting with each other? Do you like to find out the way to marry the Feng Shui systems you have learnt in past together? Do you like to quickly pin point out the Feng shui issues (good and bad) of a premises? Do you like to increase the positive Feng Shui results for yourself and for your clients? Clear the confusion on the Feng Shui systems you learnt. Marry the Feng Shui Systems you have learnt before together. Many, many more read on…. 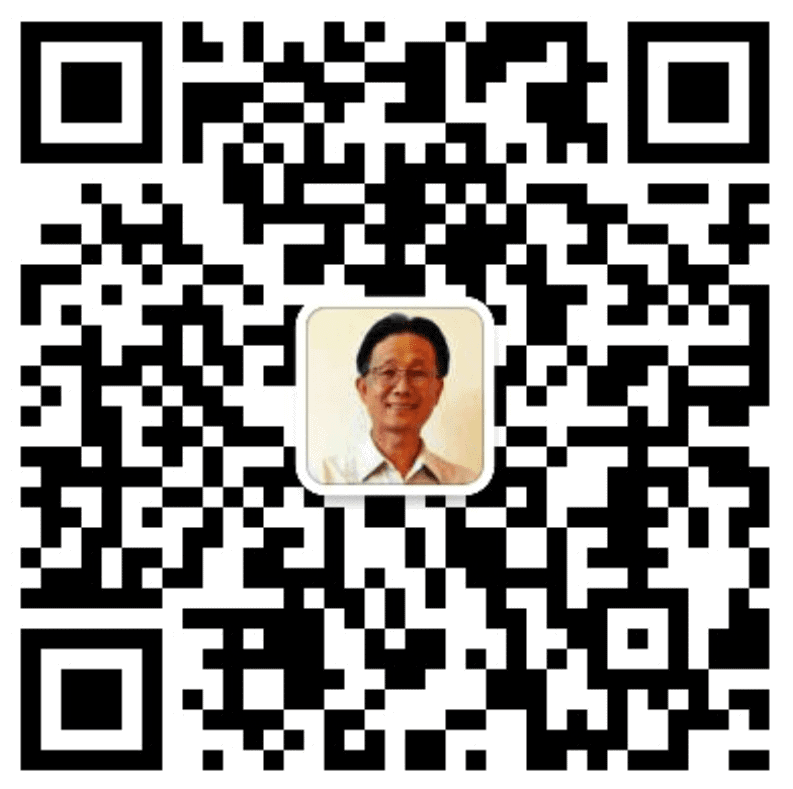 10th Feng Shui Principal: Yuen Gua offspring丁, wealth財 and power貴. 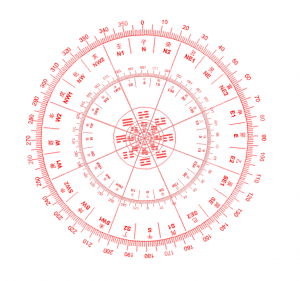 2nd Avoid Bad Feng Shui Configuration: Lù祿 táng 堂yǔ 與yáng陽 rèn刃. 6th Avoid Bad Feng Shui Configuration: 6 Mountains lining up. 1) Yellow Spring Sha (黃泉) Stems and Branches Yellow Spring Sha. How to apply the Saving the Poor Yellow Spring technique? How to apply the Speeding up Power Yellow Spring technique? H: Incoming dragon & its relation with the sitting. I: Setting the Taiji, drawing technique. L: How to apply Four Water mouths Golden Chariot technique. Stove placement, what is Stove represent? Washing machine, what does this mean? Good or bad? Location of the Well or bore, where is the best location to have one? Where should the hot water service, fish pond, fish tank be located? How to identify illness of premises brings and who may have it? How to accurately predict the time on what will happen and had happened? How to activate personal luck according to birth year or animal signs? Early bird saving $400 by deposit $800 by 20th July; balance $2080 by 15th August 2018. Early bird saving $300 by deposit $800 by 20th September; balance $2180 by 15th October 2018. You can re-attend the same workshop many times and you only pay 20% of the course fee in all future workshop. * Power (官貴): means activation for career promotion. Click here to learn how to write these Heavenly Stems. I wonder if you are coming back to Hong Kong this year? If so, can you spare the time to come & look at my home again? By the way, I got pregnant. Thank you for the advice you gave last time. I would like to thank you for your recent Feng Shui advice.After your visit, we made some changes in our home following your recommendations. Few months later, I fell pregnant! My husband and I are very excited about this wonderful news.We really appreciate your knowledge and guidance.Many thanks!